Do you want a chic look? Then, wait no more and give it a try with a gorgeous midi dress. 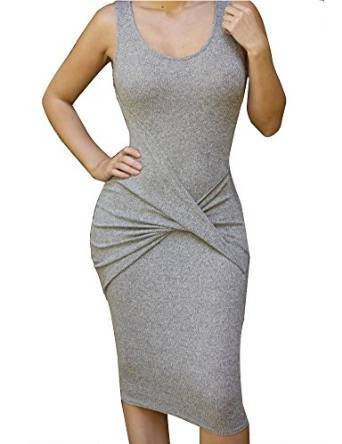 Although there are many women that are scared to wear an outfit that includes a midi dress, if you know how to choose it right, you will be very pleased. I was saying earlier that many women are afraid to wear a midi dress and that’s because they think such a dress won’t look good on them. Well, that can’t be more wrong. You can create great outfits if you know how to choose the correct length for you and if you will wear high heels of course. 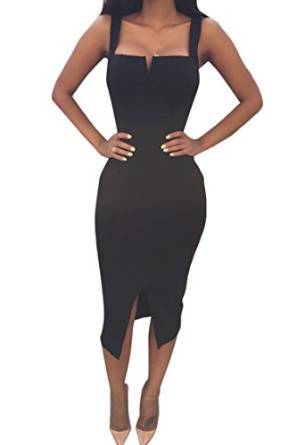 Extremely trendy during the latest years, the midi dress are a very attractive option for everybody.